On any given two week hiking trip I average about 1600 photos. I already own two Nikon SLRs and was getting sick of undoing my pack very time I wanted to take a photo. When you multiply this by 1600 images you can see my dilemma. I decided I needed a high quality compact camera that was easy to access and would take great images. If this is going to be your first camera purchase then the key thing is that you get what you pay for. What isn’t obvious when you look at compact cameras is the sensor size. The camera sensor provides your image quality. The larger the sensor the better potential image quality. If all you ever do is print the standard 6″ x 4″ image at your local box stores then a large sensor camera is probably something you may not need. If however you want to produce images that can be printed at an A4 to A3 or bigger size then small sensor cameras are not going to be all that useful. 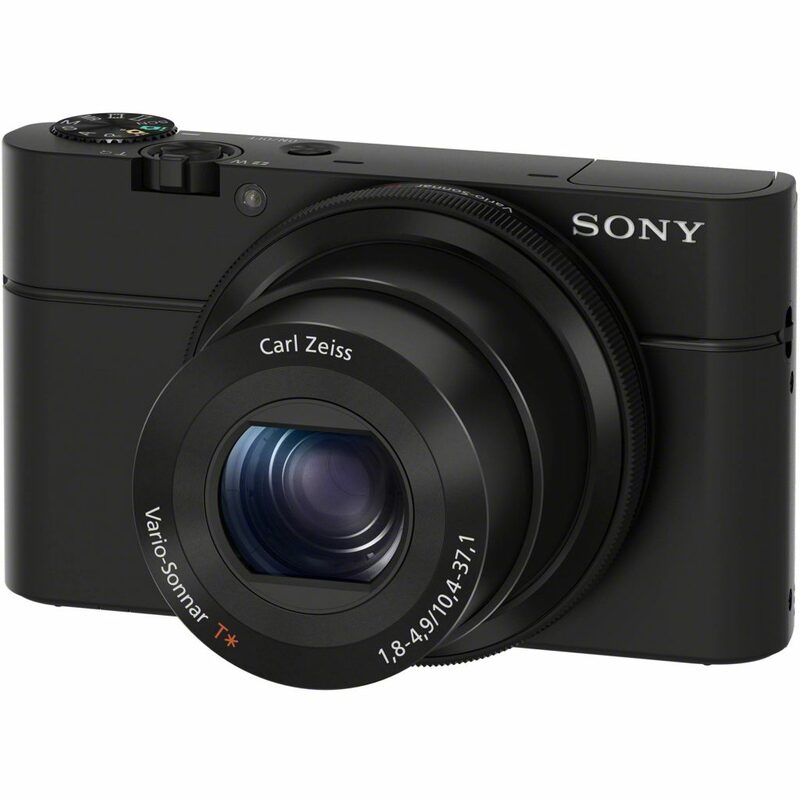 So while most compact cameras on the market are cheaper than the RX100 this is due to the smaller sensor size. In addition to the sensor size, this camera can shoots images up to an impressive resolution of 20.2 MP providing some great quality images from this tiny camera. While I have good photoshop abilities, I was always taught to take the best image possible to limit the amount of editing and usually will only adjust the image brightness or crop the image if needed. I have my camera set on the highest quality images and don’t use the flash. This is the big one for me. I love my Nikon SLR and when choosing to take macro shots or arty photos this is my go to camera. However at 1 Kilogram + including the lens, I find it annoying to unpack every time I want to take a photo. This is where the Sony RX100 wins out. For me it fits in my pants pocket and will fit into the pack hip belt pockets on larger packs. This allows me to regularly get the camera out in a matter of seconds so I can keep on snapping to my hearts content. When powered down, the lens retracts and the whole camera is very small. This is the main weakness of this camera. My other option when I was looking at a compact camera was the Olympus TG-4 (now Olympus TG-5) which will take photos underwater to a maximum depth of 15 metres. While I wouldn’t use this feature this does mean that if its raining I could still take photos. I would not attempt to use the RX100 in heavy rain as I think that it would be temping fate. If the Olympus camera had a larger sensor size then I may have gone a different direction. Most of my photography with my SLR is done in manual mode. However with my RX100 Mark-1 I mainly use the automatic modes. The reason for this is the one weakness in that it lacks a manual viewfinder. When you are in the full sun its very hard to see what your image result on the LCD screen so I will use automatic mode in bright areas and use the manual mode sparingly. The RX100 is not a cheap camera. These days you can purchase compact SLRs for the same price. Having said that the RX100 Mark-1 is still very good value for money and is compact which suits me. The RX100 Mark-1 feels like a quality camera when you handle it, has a compact aluminium body and even though I have large hands it is easy to use and to access the controls. 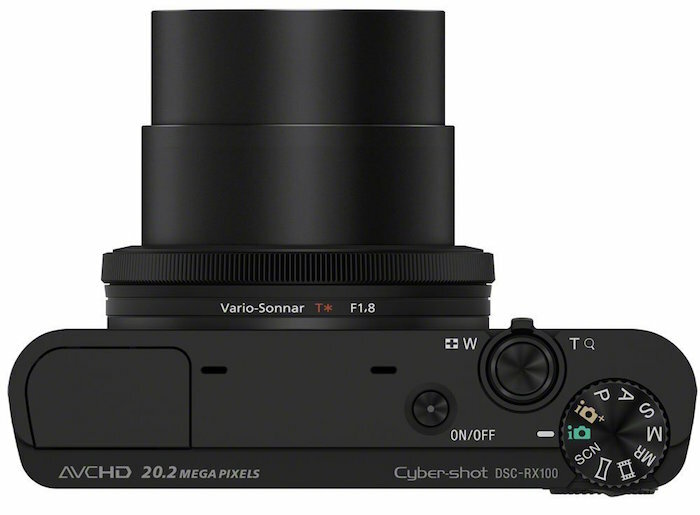 The video function on both the RX100 and my newer SLR camera is not something that I have ever used. Maybe one day! 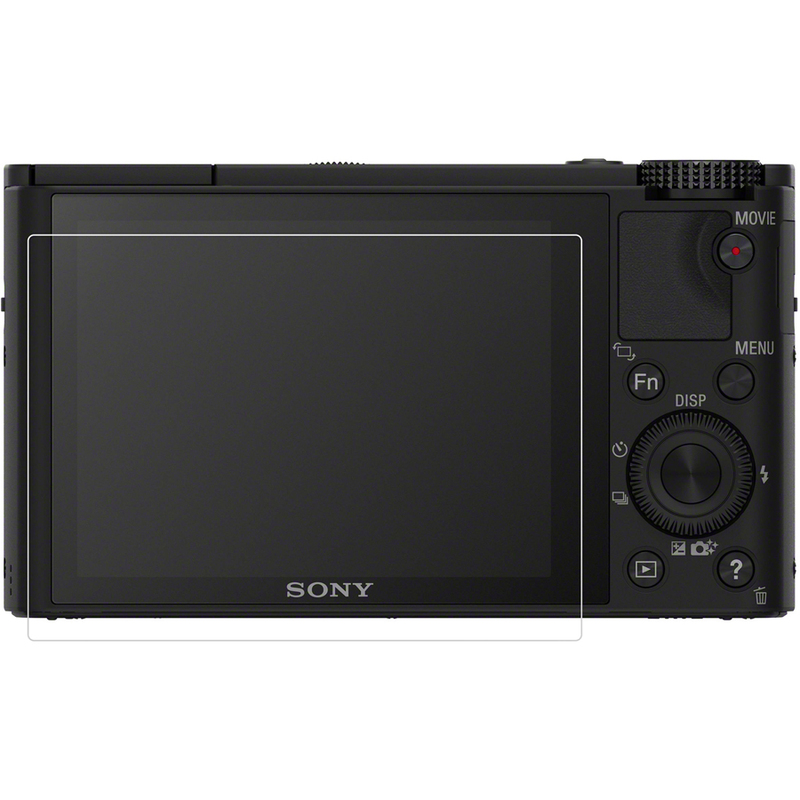 I did look at the more expensive siblings before I made my purchase (the Sony RX100 Mark-2, 3, 4,5, and 6) but the price and additional features didn’t entice me. The RX 100 Mark-1 is a simple no nonsense version that doesn’t share a lot of the bells and whistles with the newer versions but in the way I use this camera I don’t feel that I have lost out. So while it doesn’t provide the level of image quality that my SLR’s do I have been very happy with the quality of general images that I get from this compact little unit and would be happy to recommend it to anyone looking for a high quality compact camera. The following price are the best available in store at the time of review. Cheaper deals may be available online.